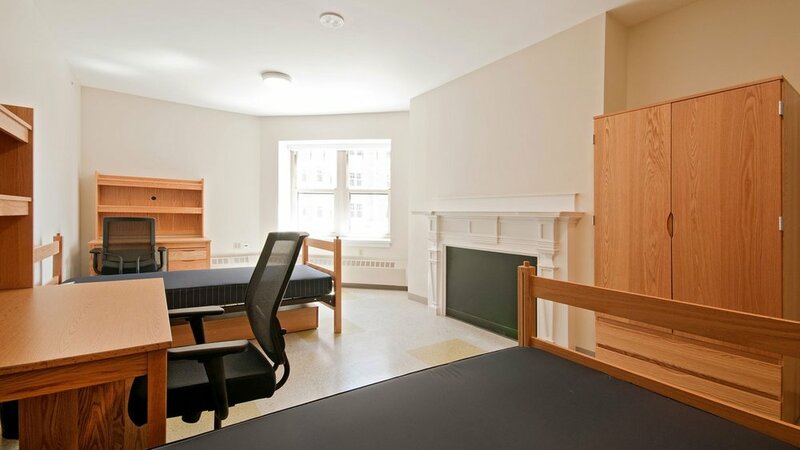 Since opening in 2011, Maseeh Hall has become the most popular residence hall at Massachusetts Institute of Technology (MIT). This historic 1900 hotel building previously housed graduate students. 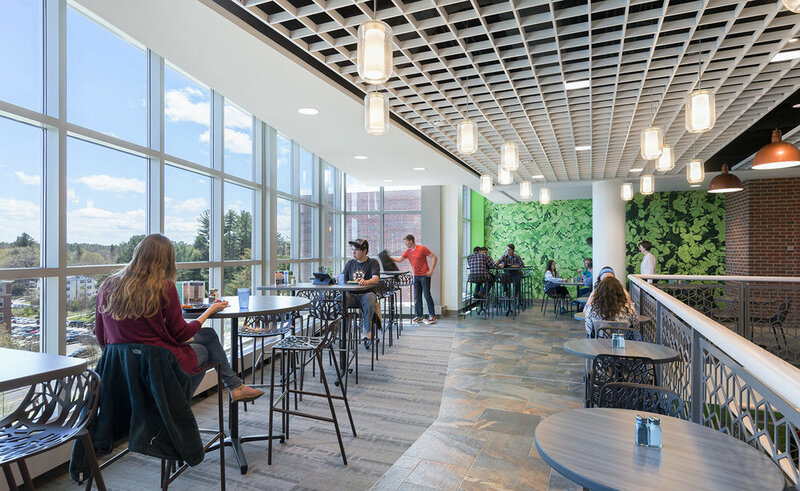 Our renovation converted the outdated interior into undergraduate student housing for 460 students with a campus dining hall on the ground level. 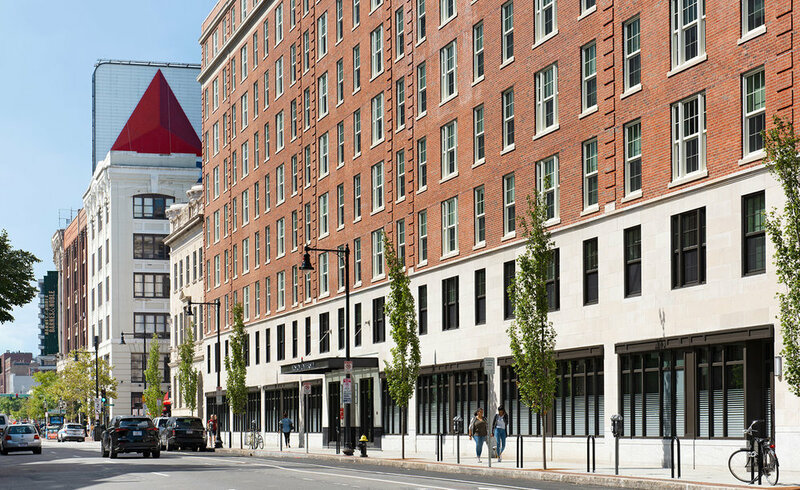 From the student housing areas to the lounges and dining spaces, our design approach focused on providing a high quality of space that respects the building's historic features, while also creating environments that enhance MIT's dynamic living-learning community. 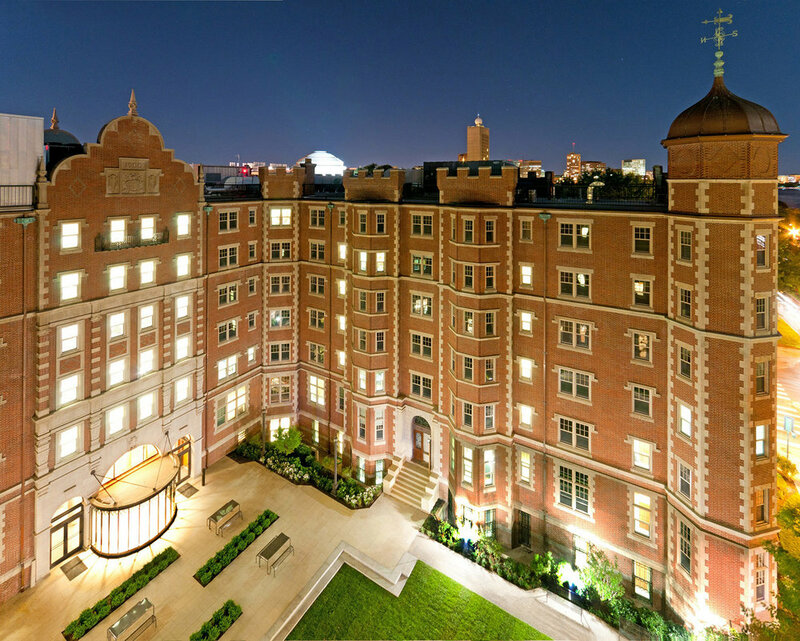 The project required extensive exterior and interior improvements with repointing and repair of cracked brick and limestone features, new high performance windows, MEP systems, and reconfigured site development, entrances and landscape. The main entrance was updated with a restored canopy and a new canopy was recreated at the courtyard vestibule that overlooks the Charles River. New elevators were added to provide full accessibility. Salvaged ironwork from original elevator cages is used as decorative grilles on new ventilation grilles and as a decorative feature for the new reception desk. 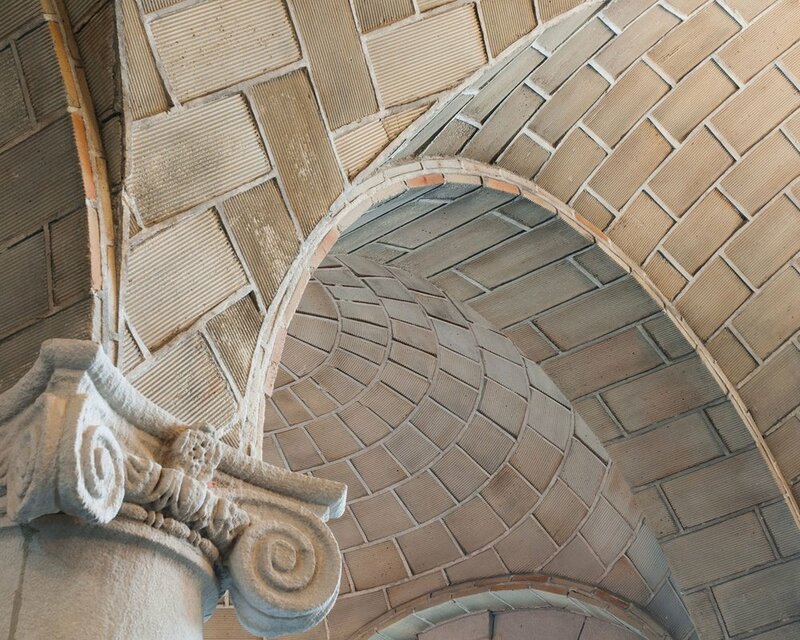 The Guastavino tile ceiling was cleaned and treated with extreme care as fire protection systems were integrated. Restored woodwork lines much of the ground level and Howard Dining Commons. 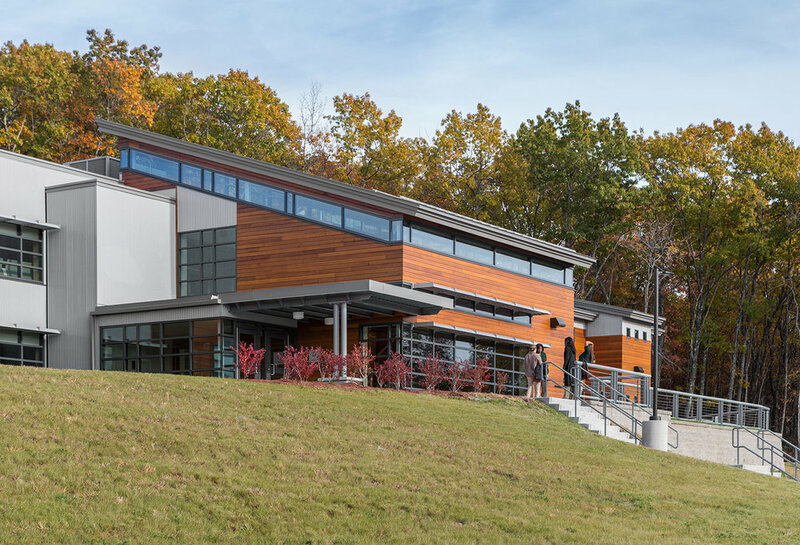 The 160,000 sf renovation was delivered with a Design-Building contract with Shawmut Design and Construction and is LEED-Gold certified. 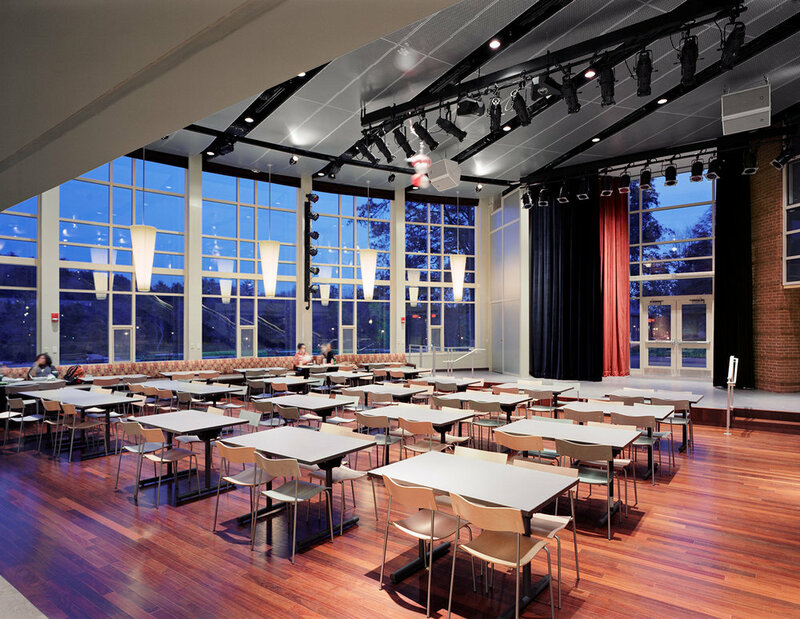 Howard Dining Hall accommodates up to 370 in three separate rooms—each designed with unique design details. Setting a new standard for sustainability in dining at MIT, the kitchens employ sophisticated, energy-efficient equipment, including a pulper-extractor and hood exhaust system. All food scraps are composted, and cooking oil is reused as biodiesel in campus vehicles. 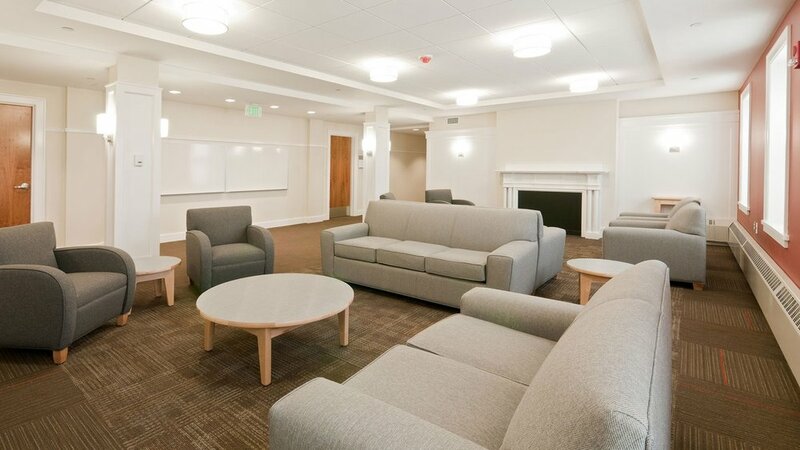 From the student housing to the lounges and dining areas, our design approach focused on providing a high quality of space that respects the historic features, while also creating environments that enhance MIT's rich living-learning community.